Looking to make your design-heavy site more functional and fast? Need to convert your PSDs? Want to make your site more responsive and cross-browser friendly? 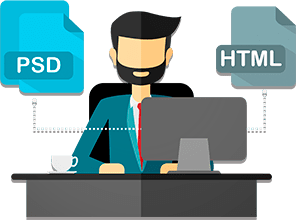 Get your PSD converted to HTML by an expert UI Engineer with minimum effort. 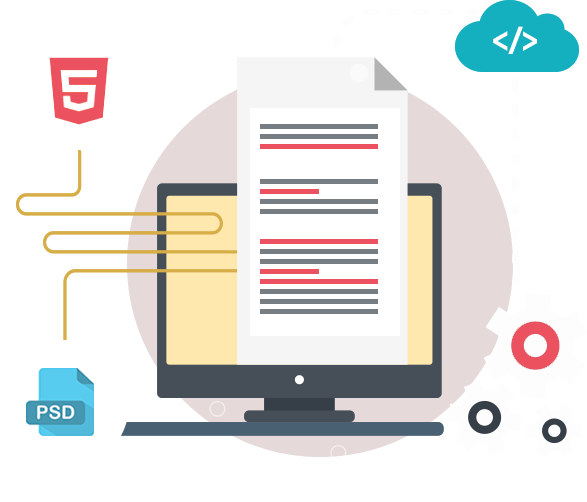 We convert any design file: PSD, Sketch, Ai, Adobe XD into pixel perfect, semantic and standards compliant HTML/CSS template.